Try the entire first week FREE! Our best-selling R.E.A.D. 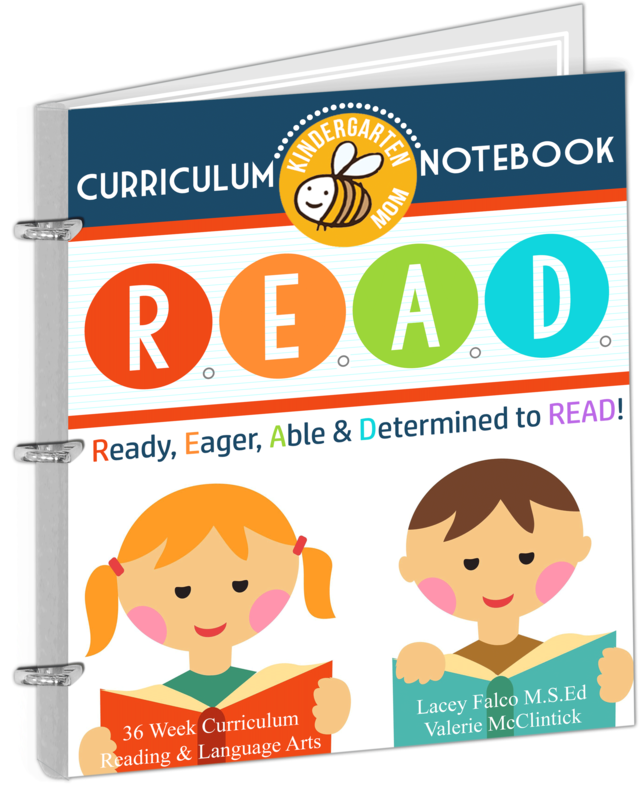 Curriculum Notebook has helped thousands of children learn to read. Ready, Eager, Able and Determined to READ! This 36-week curriculum provides you with everything you need to teach your child to read. Structured over a 4-day/week program you’ll cover phonics, digraphs, blends, sight words, grammar, and writing. Hands-on activities keep your child engaged and learning with little to no-prep required. As a special offer when you subscribe to our newsletter, we'll send you the entire first week FREE! 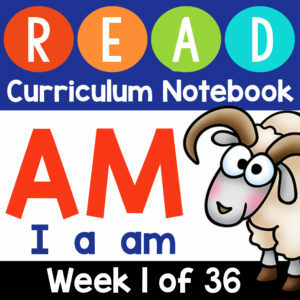 Learn to Read Curriculum Notebook: First Week FREE! !